PRE-ORDER: Order now, and we will ship this item to you when it is released on May 24, 2019. 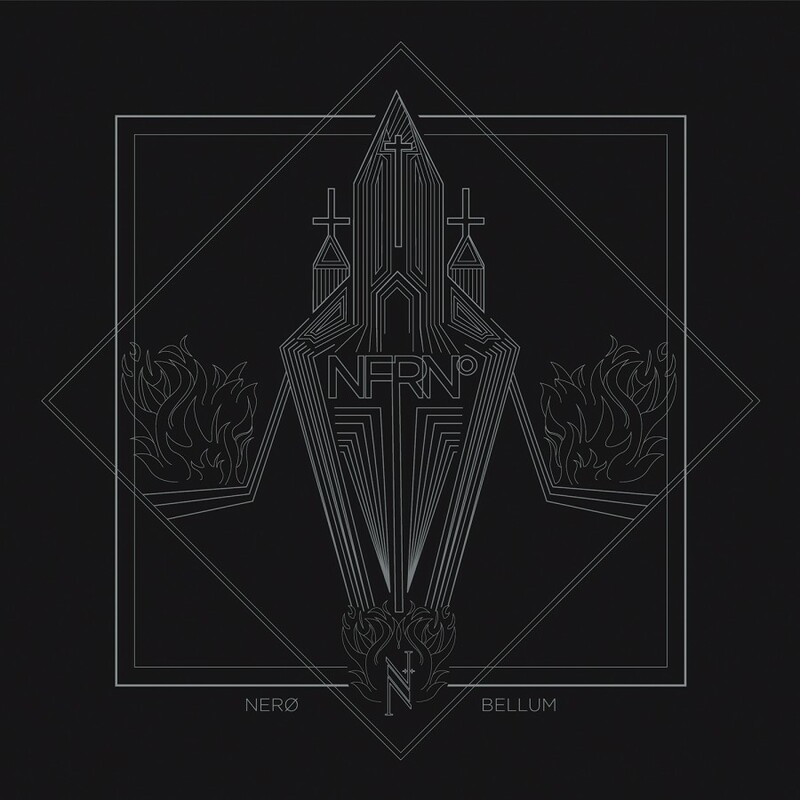 Nero Bellum (of Industrial-Metal act Psyclon Nine) presents his eponymous solo project. Recorded live over two years, each piece in this collection an exploration of synthesis in the modular domain. Each piece was improvised, with no overdubs, & without the use of computers in the creative process. The result is ominous, heavily atmospheric, percussive, dark, experimental modular electronica. Bellum says of this project "We live in a time in which electronic music has become foolproof & "Âperfect" with a level of mathematical/computational precision never seen before. To my ears this perfection has become stagnant to the point of sterility. With most music being entirely composed within a virtual environment I decided to embark on a journey to find physical instruments that would resonate with my desire to create an antithesis to the current state of electronic music. My goal was to find songs through experimentation while capturing every click & pop in the process. Every imperfection that would otherwise be edited out & discarded would be celebrated & pushed forward to the center of my canvas. My journey would guide me into the world of modular synthesis. The concept of an instrument that could be customized & reconfigured to my liking was very appealing. While many "Âfixed-format" synthesizers offer presets that can promote repetition, modular synthesizers force the user to build an instrument from the ground up. Following in the footsteps of West Coast synthesis pioneers Morton Subotnik & Suzanne Ciani I became enamored with the Buchla format & philosophy. Using controlled uncertainty to invoke evolution. Exploring harmonic relationships as they apply to modulation to cultivate new timbres. Allowing the instrument to have a vote in an otherwise undemocratic symbiosis. NFRNÃÂ° is the result of these experiments. While hundreds of hours of music have been recorded, these 11 songs were chosen to showcase the broad range of emotion that can be accessed. Each song is a reflection of a feeling in a fleeting moment."